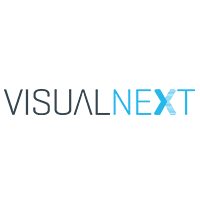 EDI integrations that are seamless. So you can stress less. It’s always great when sales are on the rise. But growth isn’t always easy, especially when it seems like your systems are stretched or new processes are making things more complicated. A labor-intensive EDI integration will only add to the challenge. That’s why we deliver EDI solutions that introduce simplicity, not fresh layers of complexity. 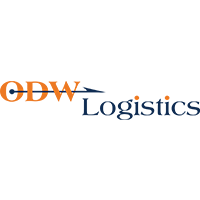 Customized for your technology partners, we integrate robust EDI into your company — easily, efficiently, productively. An ERP solution, it aims to automate key business functions in financials, operations, and human resources. 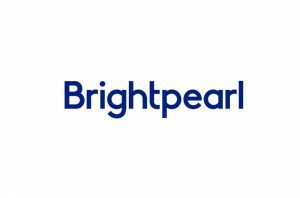 Brightpearl is the omnichannel retail management system that puts your orders, inventory, financials, POS and CRM in one place. ERP solutions specializing in wholesale/retail distribution business management software. 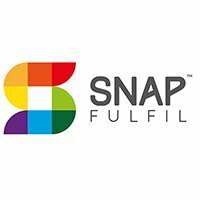 The Fashion Industry’s Top Apparel Software Choice for ERP, PLM, Accounting Software, Training, and Support. 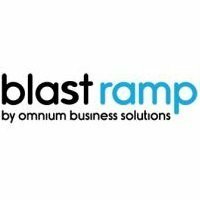 Blast Ramp is a cloud-based ERP solution designed specifically for small and medium sized fashion brands. 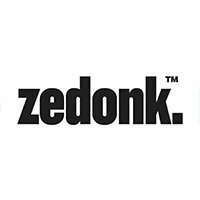 Provides affordable online software, Zedonk, to help with production and wholesale for small and medium sized apparel/fashion businesses. 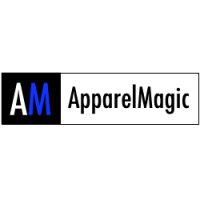 Software solutions empowering apparel businesses to optimize their processes and remove the element of uncertainty in a shifting market. 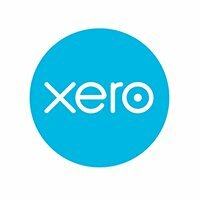 A top small business accounting solution. 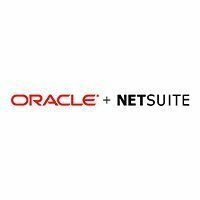 Its depth, usability, and customizability are unmatched by competing desktop-based software and cloud-based applications alike. Run your entire business with Zoho’s suite of online productivity tools and SaaS applications. 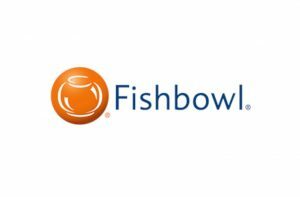 Over 30 million trusted users worldwide. If the back-end system you rely on to run your company isn’t shown here, that doesn’t mean we can’t work with it. Our integration team will work with you to make it work seamlessly with Lingo. 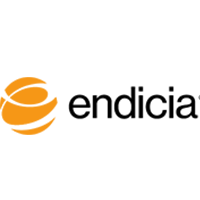 Provider of hosted integration, drop ship fulfillment, and product content management for multi-channel e-commerce merchants. Designed for high-volume merchants by the world’s top sellers & industry minds. 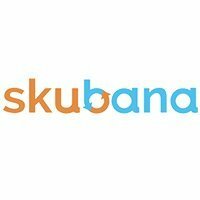 Multi-channel inventory, ecommerce, warehouse, FBA, order management & more. 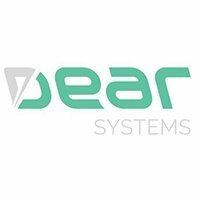 DEAR Inventory is a cloud-based inventory management software for small and midsize retailers and wholesalers. 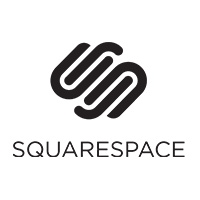 3rd Party Logistics Group (3PLG) is a 100% Woman Owned & Beauty Specialized 3PL Partner for Omni-Channel Order Fulfillment, Kitting & Assembly Solutions for Skincare & Cosmetics! 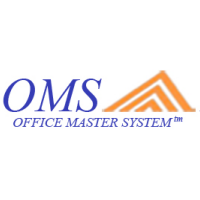 Offering WMS and TMS Solutions for Pharmaceutical, Apparel, 3PL, eCommerce, and more. 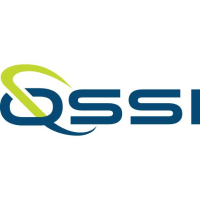 QSSI offers complete solutions for your Warehouse Management. We help companies make smarter choices about warehousing and transportation decisions, so they can streamline costs and operate more efficiently. 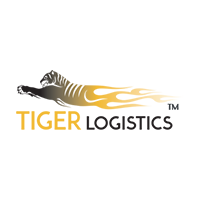 Tiger Logistics has delivered leading-edge freight transportation and logistics services to commercial, corporate, retail, freight forwarder, LTL and residential customers. 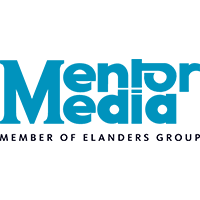 Mentor’s mission is to provide innovative supply chain solutions that are tailored to customers’ needs by investing in people and technology. 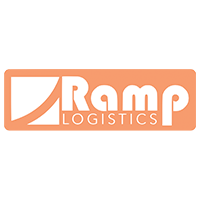 Ramp Logistics is an open-source order fulfillment, inventory management, and logistics technology company headquartered in Huntington Beach, California. 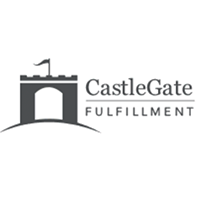 The CastleGate fulfillment network allows Wayfair’s suppliers to store their small parcel and large parcel inventory in CastleGate warehouses. 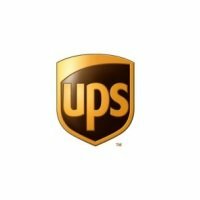 Manage your shipping online and quickly print labels, track packages, and find details about UPS services that fit your needs. 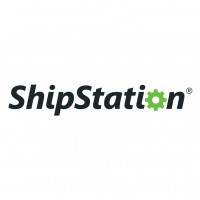 ShipStation is a web-based, multi-carrier shipping solution for eCommerce retailers. 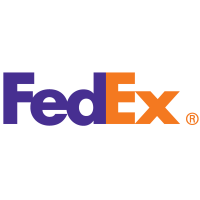 Designed to streamline the fulfillment process. 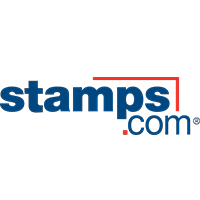 Endicia offers online postage, mailing and shipping solutions for online sellers, warehouse shippers, home and office mailers. 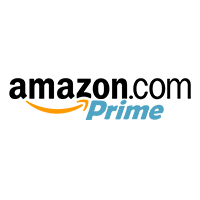 Amazon allows virtually anyone to become an online retailer and printing labels has never been easier with a Lingo integration. 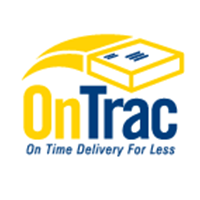 OnTrac, a regional package delivery company, offers overnight delivery at ground rates to 60 million consumers in CA, AZ, NV, OR, WA, UT, CO & ID. 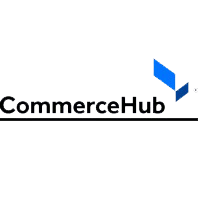 Developer of e-commerce software, this platform focuses on growing sales for online stores around the world. 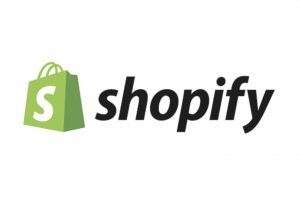 Shopify is an ecommerce platform that has everything you need to sell online, on social media, or in person. 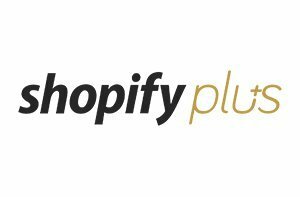 Shopify Plus is Shopify’s enterprise eCommerce platform for large and growing online stores and brands. 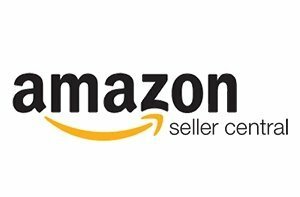 Start selling without creating a website—manage everything from Seller Central. 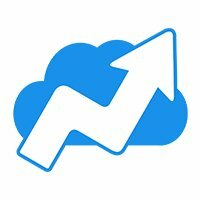 Reach hundreds of millions of customers. 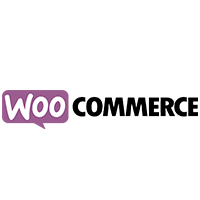 WooCommerce is a free eCommerce plugin that allows you to sell anything, beautifully. Built to integrate seamlessly with WordPress. 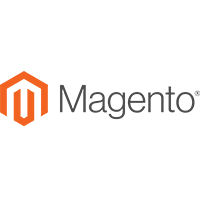 Magento empowers thousands of retailers and brands with a flexible eCommerce cloud solutions to rapidly innovate and grow. 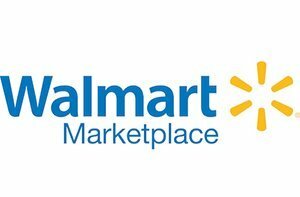 It’s easy to sell online with Walmart. Put your products in front of 110 million unique Walmart shoppers and increase your visibility. 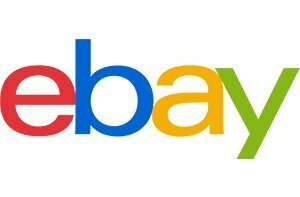 A multinational e-commerce corporation headquartered in San Jose, California that facilitates consumer-to-consumer and business-to-consumer sales through its website. All-in-one platform gives you everything you need to run your business. Whether you’re just getting started or are an established brand. Automation creates efficiencies and reduces errors. Lingo makes it easy to share files and merge information, no matter how your system is built. No matter what kind of EDI, online marketplace, or eCommerce tasks you want to integrate and automate, the Lingo API gives developers the power to do it easily. Deliver and pick up files to and from your local drive. 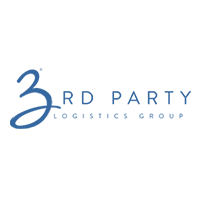 Deliver and pick up files to and from your FTP server. 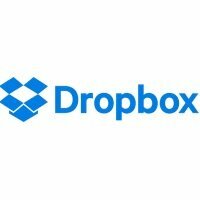 Deliver and pick up files to and from Dropbox.